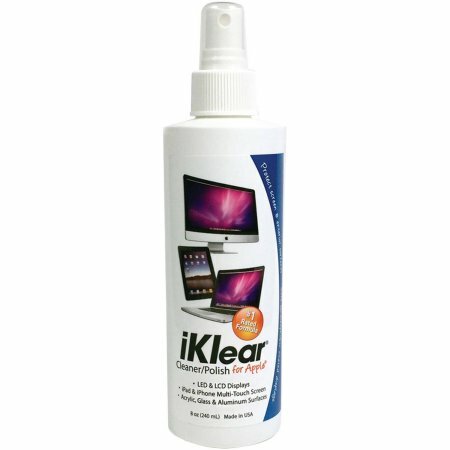 Keep all of your Apple devices clean and clear with the Spray Bottle from iKlear. This bottle contains iKlear’s 100 percent non-toxic cleaning solution sure to keep your devices looking new. It is also safe around children.